WooCommerce Converting Checkout Pages allow to Create checkout pages of your eCommerce site based on the products. This plugin helps you to replace default wooCommerec Checkout Page. 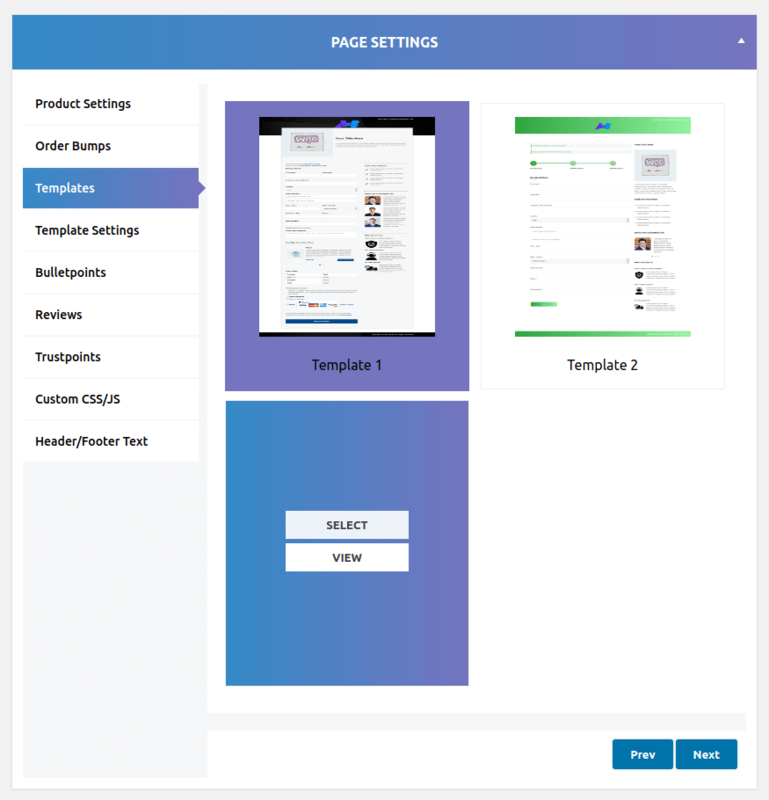 It provides 3 predefined templates for the checkout page, these templates are fully customizable and responsive.  Replace default WooCommerce checkout page. Create product specific checkout page. Show the complete information of the product with “Key Features”, “Reviews”, on the checkout page. Build trust and secure sale to show the Trust point on the checkout page. 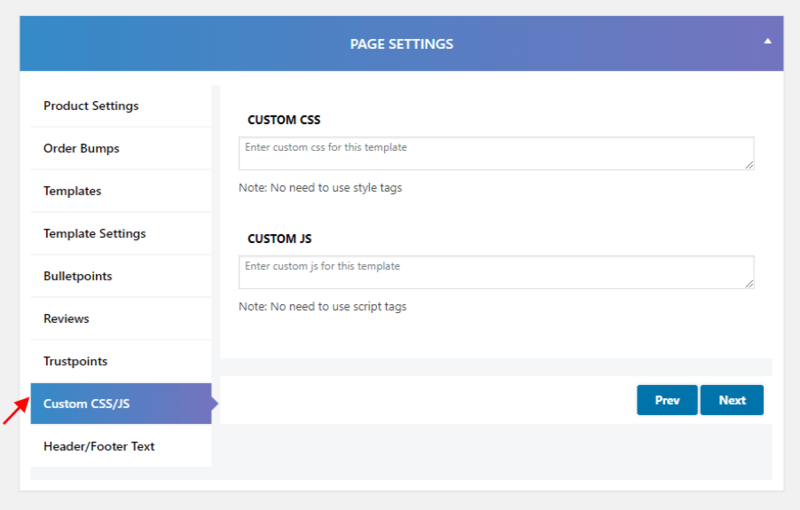 The Admin can add your own custom CSS and JS for the checkout page. 1. 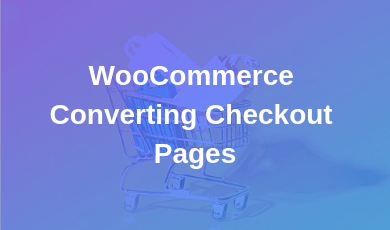 Download the zip folder of the plugin WooCommerce Converting Checkout Pages. 2. Once downloaded install plugin through browsing and activate it. Manual installation of a plugin is another option to install the plugin to your WordPress-environment. 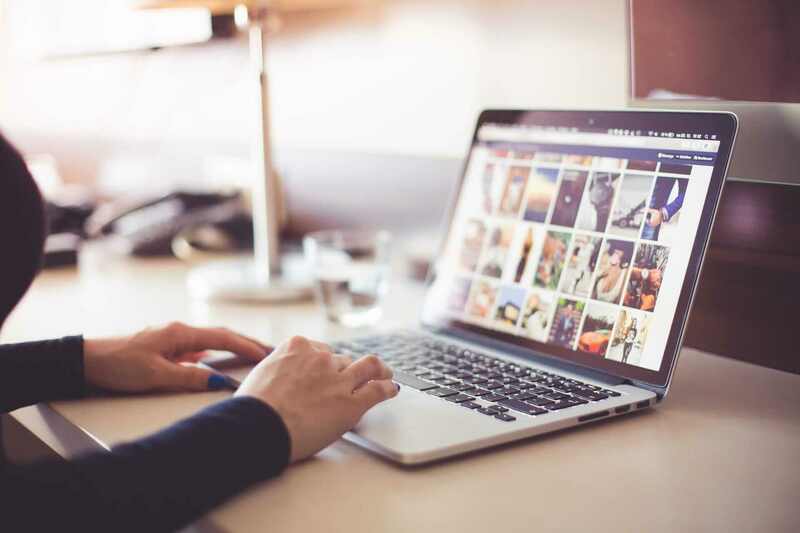 The manual installation method involves downloading our WooCommerce Converting Checkout Pages plugin and uploading it to your web server via your favorite FTP application. 1. Upload the WooCommerce Converting Checkout Pages folder to the /wp-content/plugins/ directory. After successful installation of the plugin, you are free to create checkout pages per product wise. 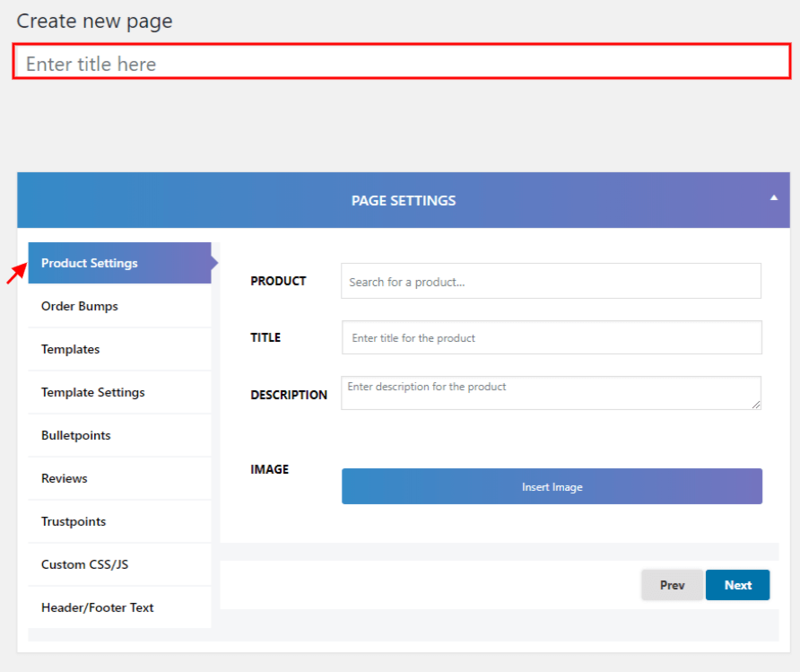 for creating a page firstly you need to click on the “Create new page“. First, give the name of the page and then go to the “Product settings”. On the “Product setting” select the product, give a title, description, and image of the product for the checkout page. In this section, you can add order bumps on every checkout page. The customer can purchase this product with a single click. 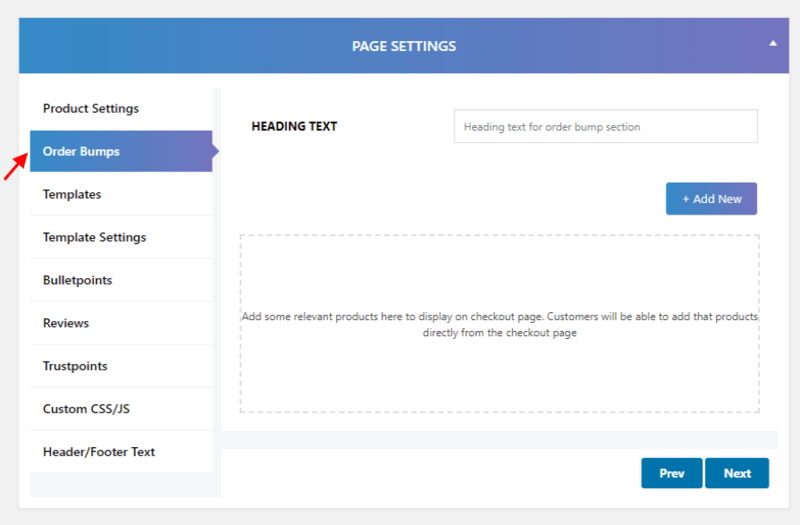 In this section, we provide three predefined templates for the checkout page. 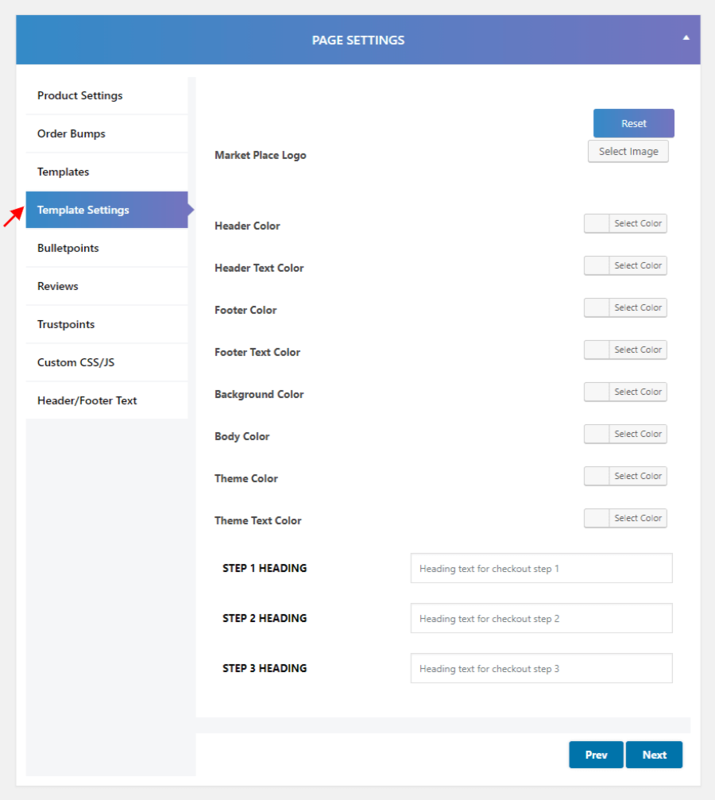 This setting will help you to customize whole template like shop logo, heading color, text color, header color, footer color, body color etc. 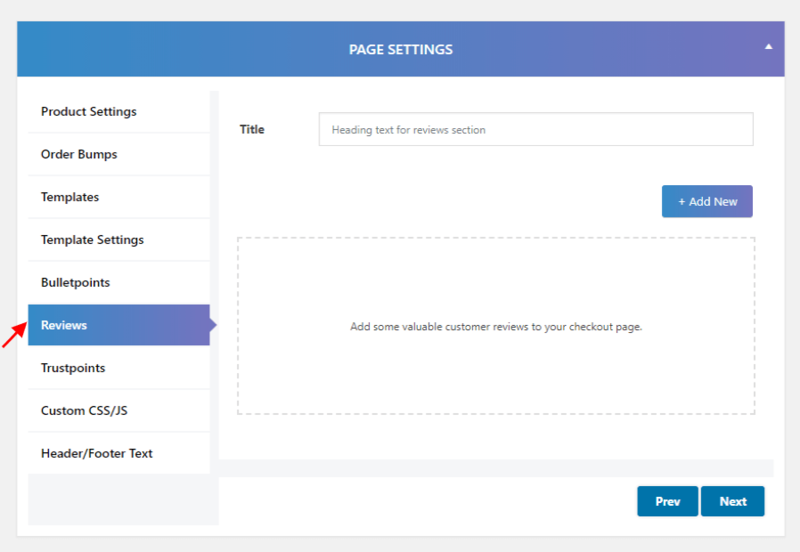 With the help of this setting, you can add some main features of the product with the proper heading on the checkout page. With the help of this setting, you can add the reviews of your customers on the checkout page along with the image. 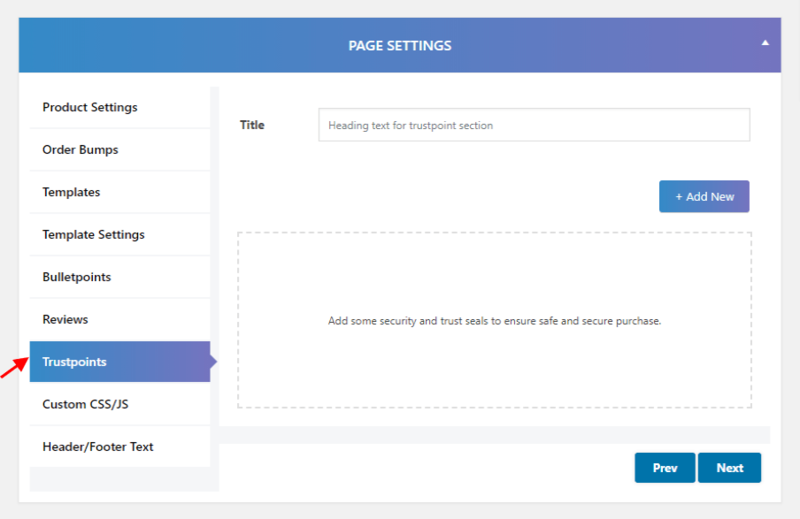 This section helps you to add some security and trusted sales points to ensure safe and secure purchase on the checkout page along with image and heading. If you want to add own custom CSS and JS then this feature helps you to add custom CSS and JS for the checkout page. 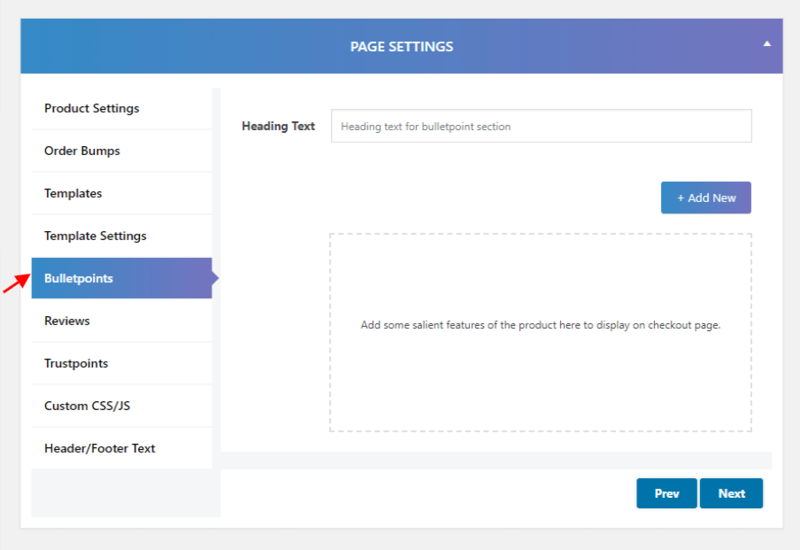 With the help of this setting, you can add some custom text for Header and Footer on the checkout page. After successfully creating the checkout page, you need to enable the plugin by click on “Enable Converting Checkout Pages”. Checkout Page For All Products: Here you can select a checkout page that will replace your default WooCommerce Checkout Page for all product. 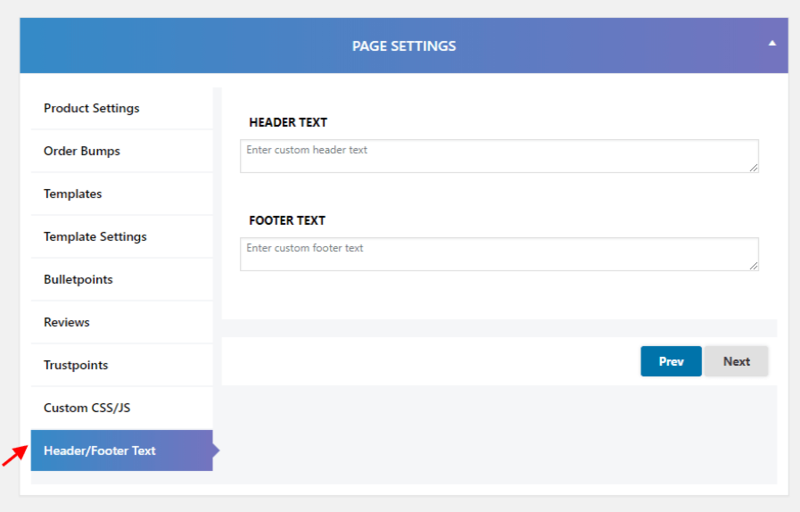 Custom CSS For All Page: Here you can write your own CSS for all checkout pages. Custom JS For All Page: Here you can write your own JS for all checkout pages. After selecting the “Checkout page for all” the selected checkout page will replace WooCommerce checkout page for all products. This checkout page will perform on those products that have no separate checkout page.